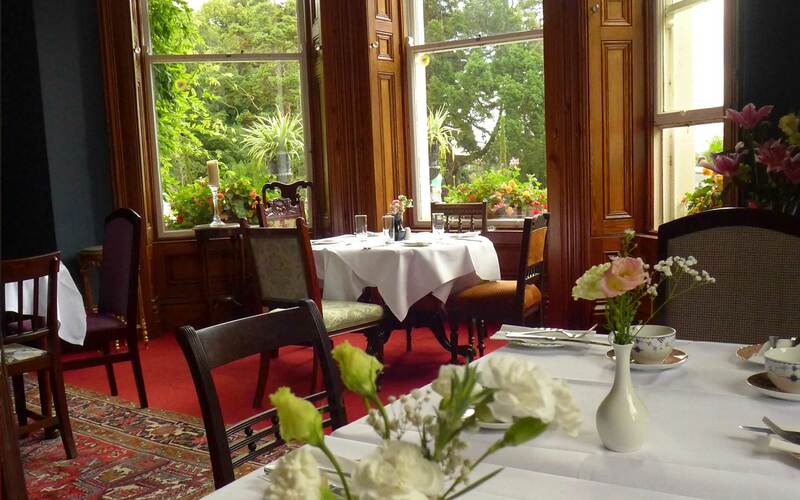 Tinakilly Country House Hotel is the ideal venue for small conferences and business meetings. 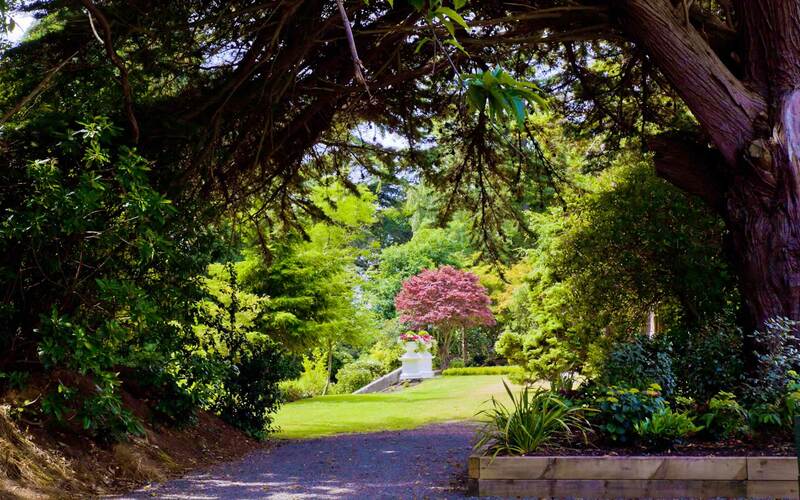 Less than an hour’s drive from Dublin, the hotel offers a working environment with no distractions, together with the highest professional standard of service. 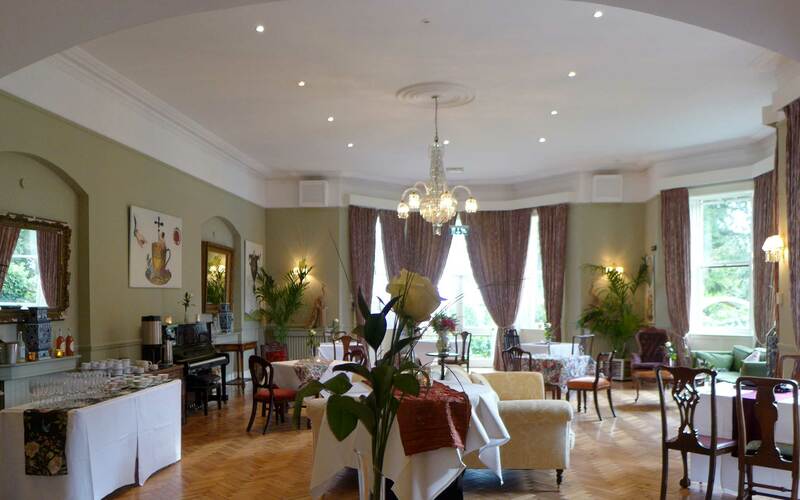 The ambience of the hotel and grounds, the superbly appointed bedrooms and the excellent international reputation of our dining rooms combine to make Tinakilly a much sought after venue for prestigious business gatherings and corporate entertainment. 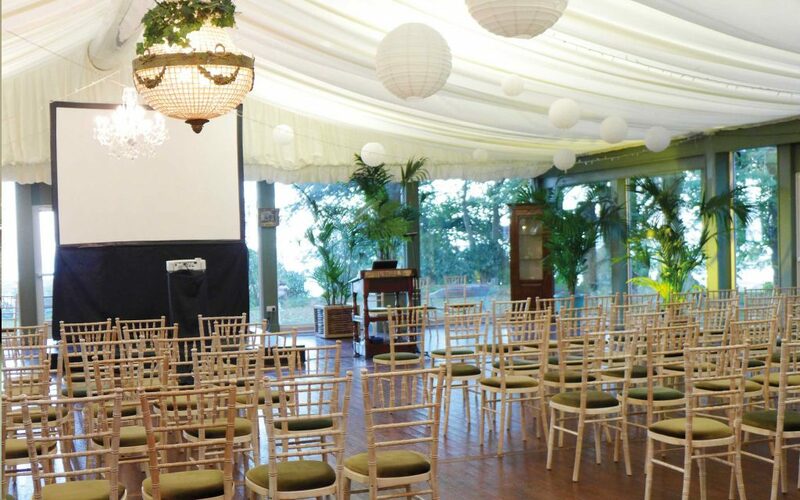 The Pavilion can be customised to suit your individual corporate needs, featuring theatre and banquet styles as well as dividing the large open space into small workshop or team areas. 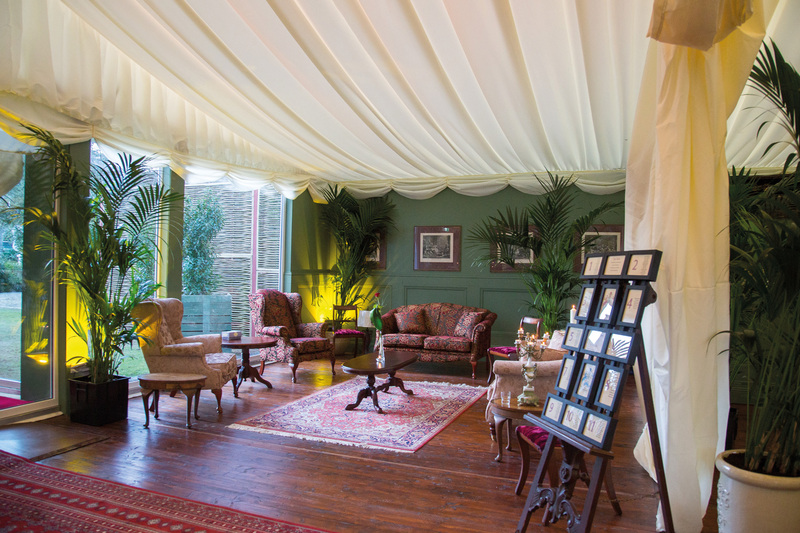 The beautifully decorated Victorian lounge area within The Pavilion is an ideal space for corporate breakout areas where you and your guests can enjoy a relaxing working environment in tranquil, scenic surroundings. 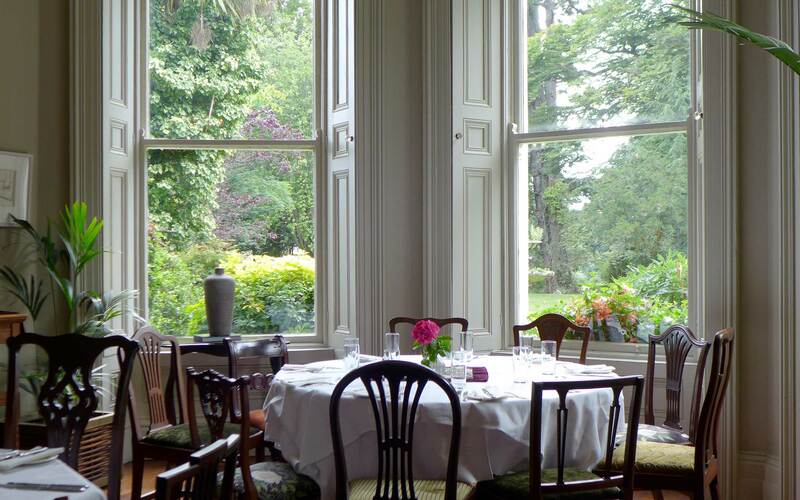 Previously Captain Halpin’s Library, the Mizen enjoys views of the gardens. 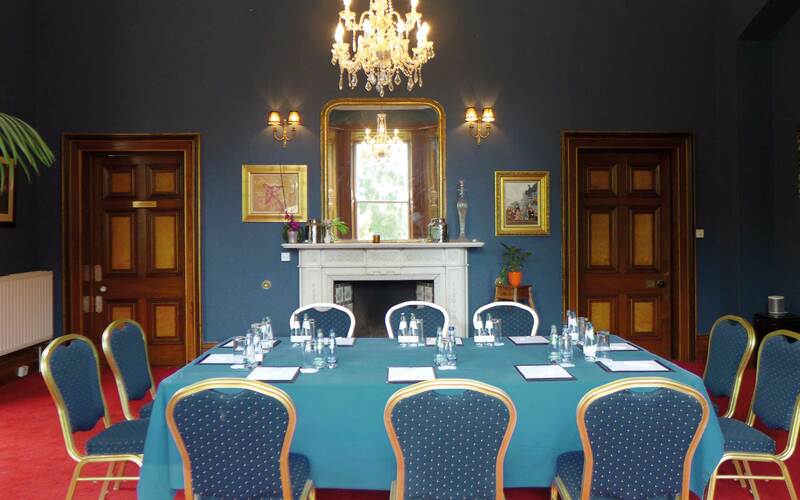 The Mizen can accommodate up to 20 delegates theatre style making it a perfect location for small presentations. 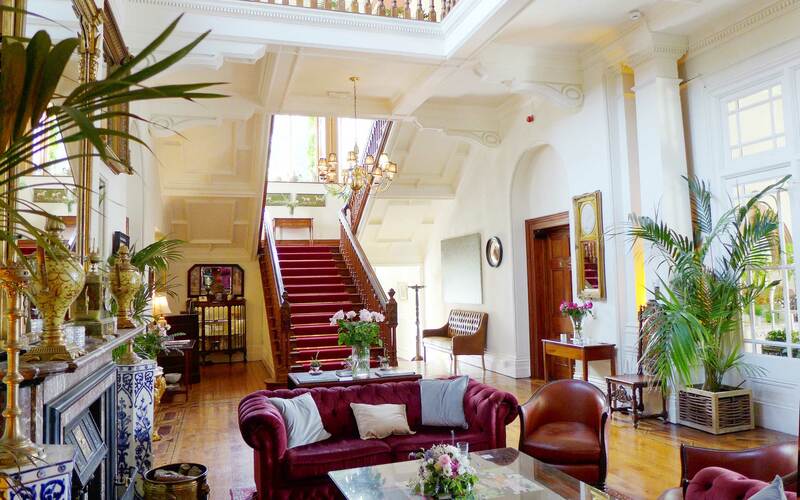 This room is particularly suited to hosting small cocktail parties and private dinners for that extra special occasion. 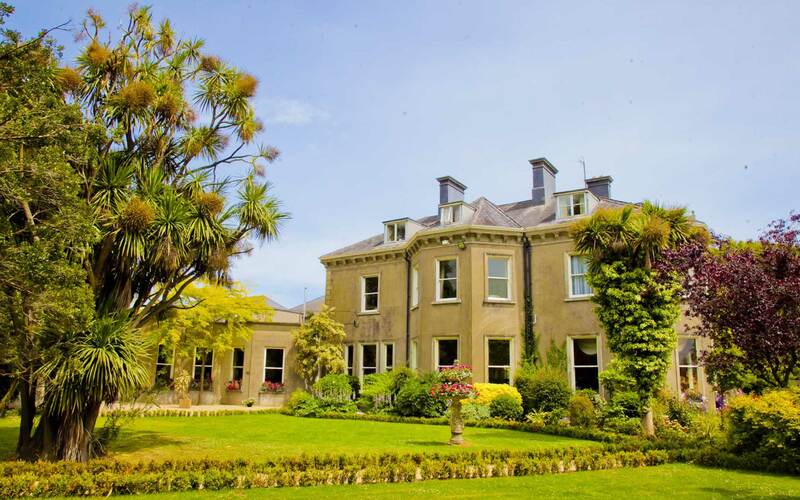 The Halpin boasts a stunning sea view to the east of the house, along with exquisite Victorian architecture. 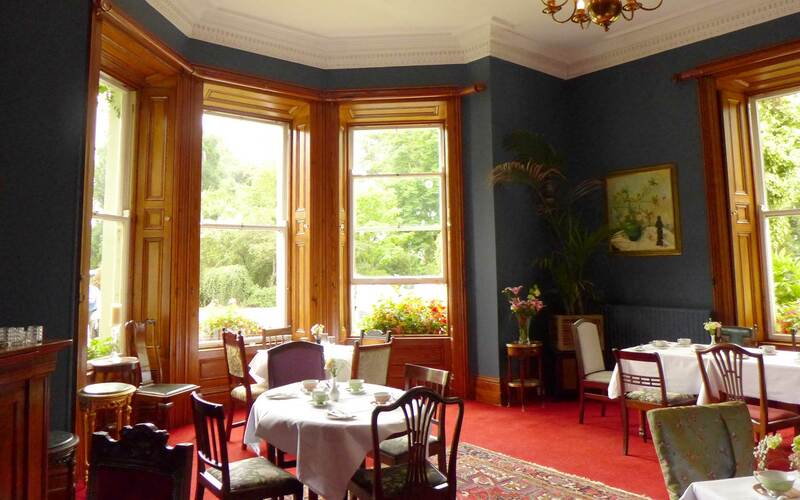 French doors give direct access to the garden and large bay windows flood this room with an abundance of natural light. 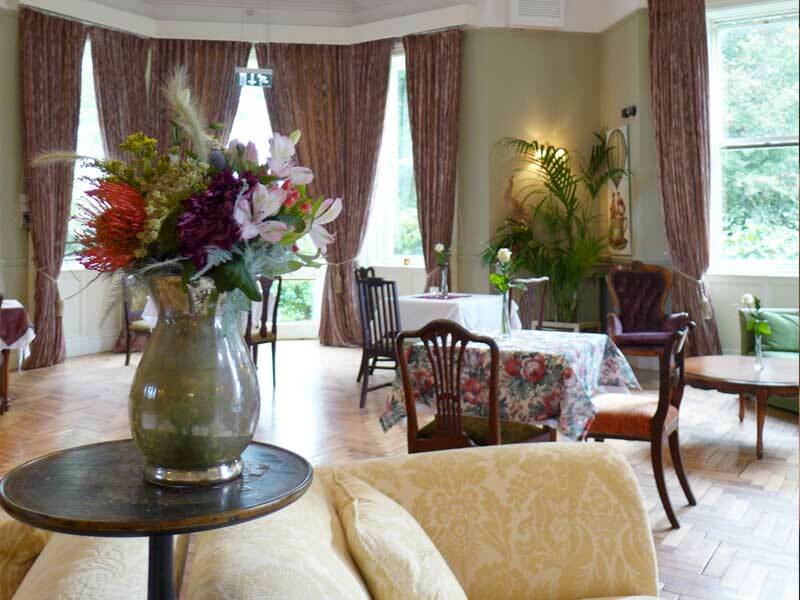 The Halpin Bar, located on the left as you enter the room, and the fireplace to the right, gives this room a cosy atmosphere. 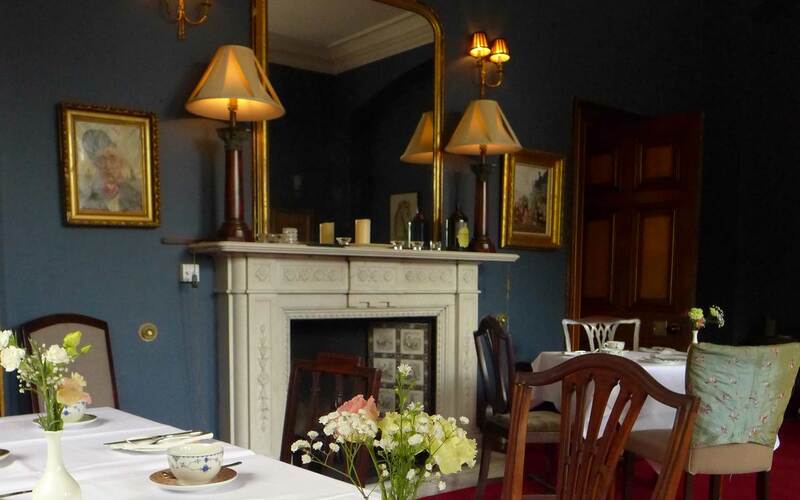 Private dining in the Halpin offers you and your guests an experience to remember. Originally the Drawing Room and situated in the west wing of the house, the Asgard displays a beautiful Italian marble fireplace. 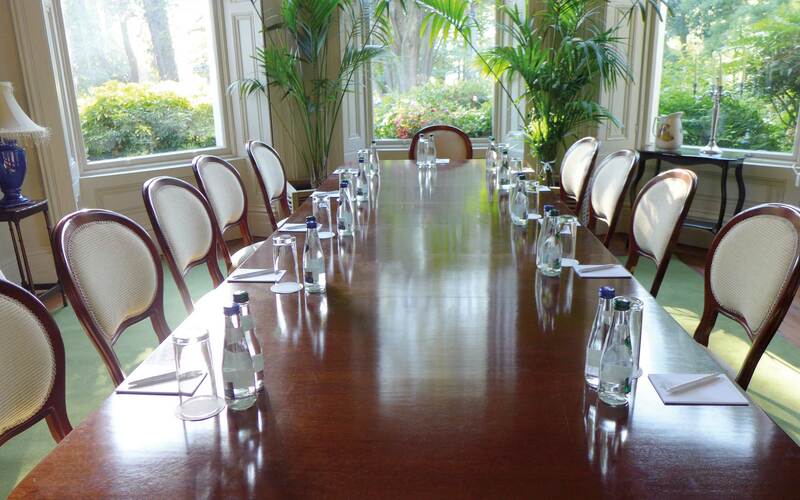 The Asgard overlooks the lawns and is ideally located to host your small business meeting. This room offers a unique and intimate atmosphere for a truly memorable dining experience for private and corporate entertaining. 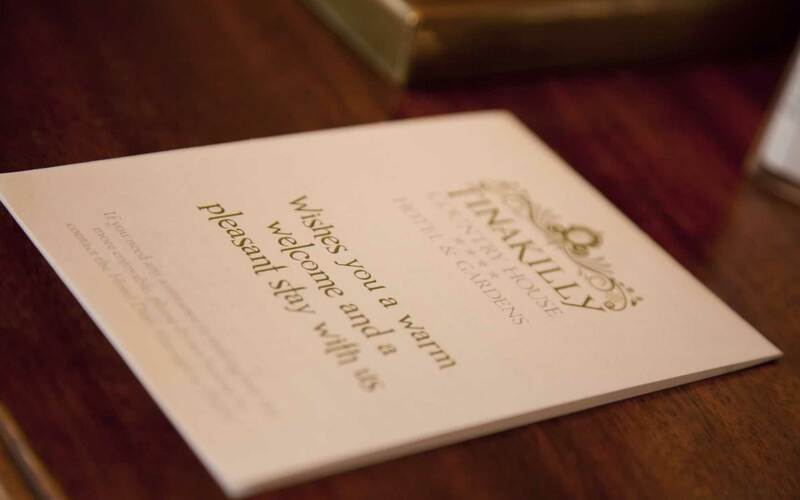 We would be pleased to advise and arrange a tailor-made programme on your behalf, so fill out our brief conference form and tell us about your requirements, or contact us on 0404 69274 for a copy of our conference brochure.